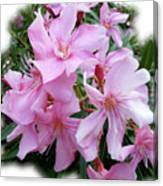 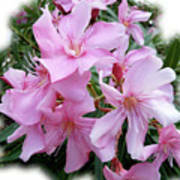 I've always liked the Oleander plant...I'm happy I never had the urge to eat it. 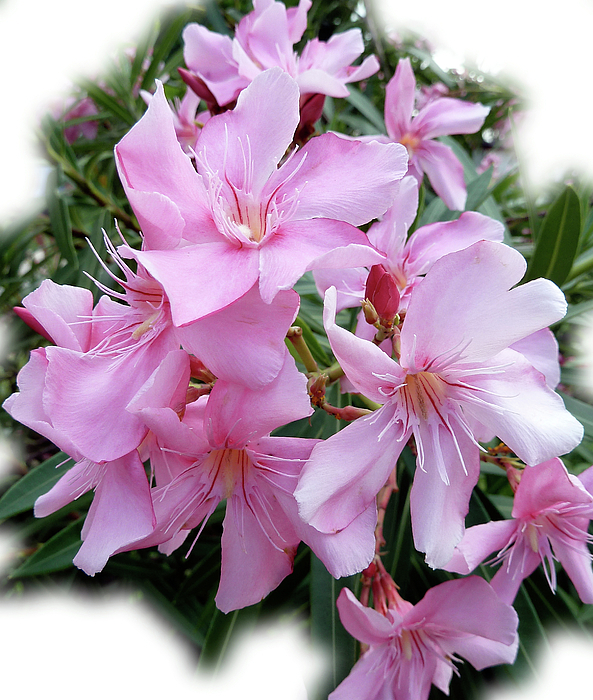 Marie ,this is a beautiful picture of the flower! Thanks, Gordon. 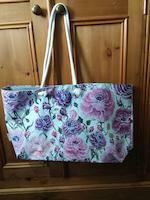 I was shocked to read how lethal it is for small children, pets and livestock.